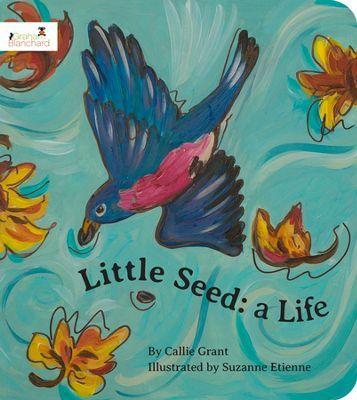 Little Seed: A Life by Callie Grant is a short, simple book but it is powerful. It is the kind of story that entertains and educates small children while delivering a power punch to the adult reading it. When a little seed goes from being a squirrel’s treasure to a full grown plant, it demonstrates how God watches over his creation from birth through life. The deeper meaning behind the story shows how Jesus’ life and death gives eternal life to those who believe. Little Seed: A Life is a beautiful treasure of a book for children. I received this book from the Book Club Network in exchange for my honest opinion which I’ve provided here.